* Private One On One Instruction! * We Only Take A Maximum Of 6 Divers At A Time On Our Boat! At Happy Fish Divers on Grand Cayman Island, we sail under the twin flags of safety & service – The qualities we believe every Scuba Diver is looking for above and below the water. We aim to make your Grand Cayman Scuba Diving trip great fun with a professional team that lets you relax and enjoy your vacation! Don't have transportation? Don't worry! We will happily pick you up and return you to your hotel anywhere on the West side of Grand Cayman Island from George Town and along Seven Mile Beach. Our dive boat was designed with your comfort in mind, and with a maximum of only 6 divers. We run our boat with a ‘’one-up, one-down’’ policy where one crew member will happily guide you on your deep and shallow dives while the other stays topside to ensure your safety and help you in and out of the water. We know the best sites for Grand Cayman Diving; and run our dive trips on the West and North sides of Grand Cayman, wherever the conditions are best throughout the year. We also offer guided NIGHT DIVES at one of Grand Cayman Island's best shore dives - Turtle Reef! We strive to give you the best Scuba Diving of your trip to Grand Cayman! Below Is Our Office In The Ocean And Where We Teach! Where We Teach (Our Office In The Ocean). Turtle Reef Is Home To Cracked Conch Restaurant and Maca Buka Tiki Bar & Grill. Both Are Great For Lunch Or Dinner Between Dives! Click The Above Photo To Be Directly Connected To The Web Site. 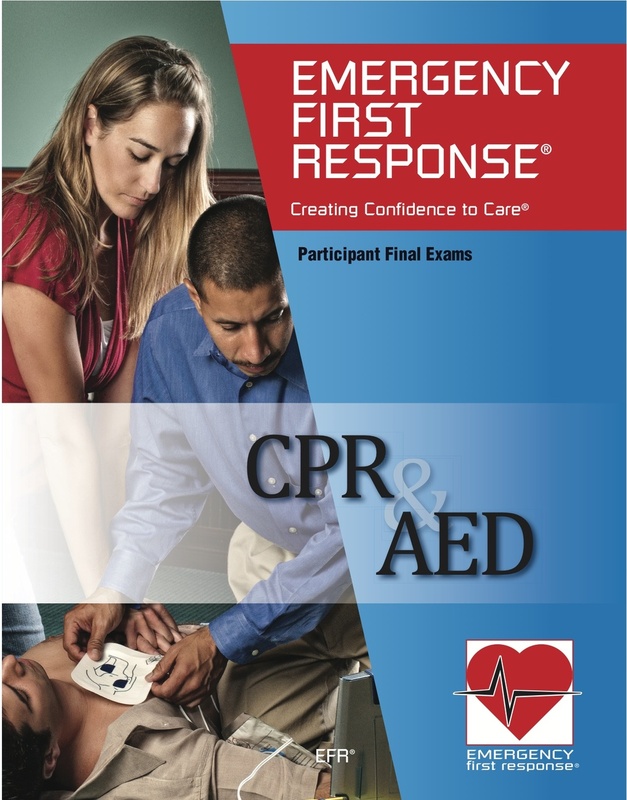 Are you looking to get certified? Our teaching is done from Turtle Reef (Photo Above) where we are in a very calm cove for shallow water training and then we go on dives straight out from the cove to one of the best dive sites on the island. 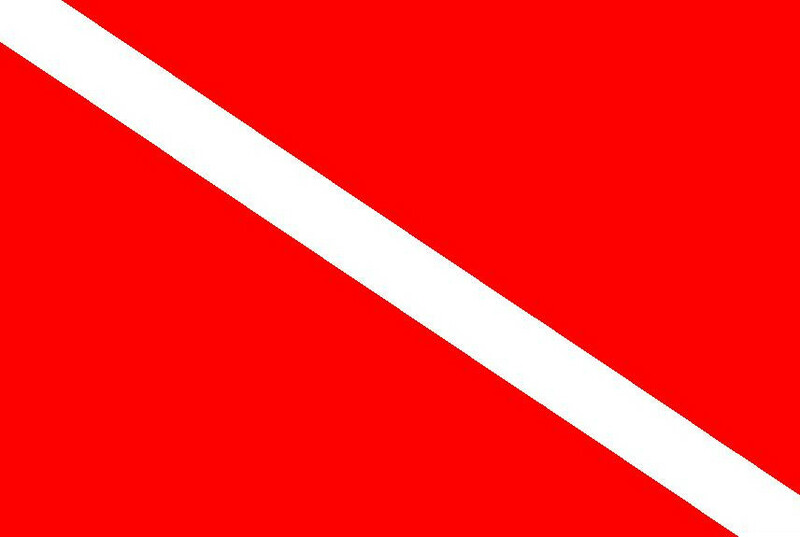 We offer PADI Training from Open Water Diver through Divemaster, now in English, Turkish, Spanish, French and German! Students are guaranteed individual, undivided attention from one of our PADI Instructors throughout their qualification. We are also proud to announce our partnership with PADI Open Water e-learning, complete the theory portion of your course in the comfort of your own home, at your own pace! (Click on any of the PADI links throughout this website to register today!) Come along with one of our experienced instructors and experience shore diving at its finest; we will find amazing creatures like spotted eels, Pedersen shrimp, pipefish, and the occasional octopus! Most of all we want to provide you an amazing, safe experience, so come and explore our office in the ocean! 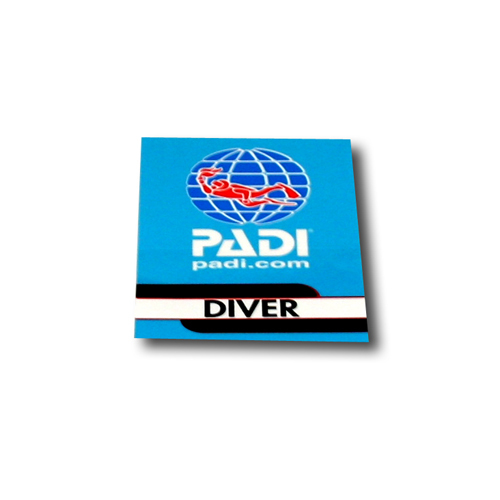 Click The PADI Photo Above To Register For PADI E-Learning Today!